It’s nearly time for students to head back to our lovely city for another year of University! So time to crack open the books, find all the free pens you can during fresher’s week and get ready for what could be your first to your final year. The library can become a rather tedious place after a while, so why not grab a comfy table by our windows to watch the world go by while you write an essay or catch up on some reading? We’ve also got you covered with free Wi-Fi and plugs to charge your phone or laptop. We can keep your tummies happy every day of the week with our menu! Looking for something cheap and filling? We’ve got a £5 lunch special from Monday-Friday 12-4pm. Always fresh see our daily specials board for dish of the day. Or perhaps you’re feeling a little delicate from spending the night out? We’ve got brunch plates available from 10am till noon every day! Think full Scottish breakfasts, French toast, and all the avocado toast you could ask for! You can find us on Newington Road, so we’re just a stone’s throw away from student halls and the university. 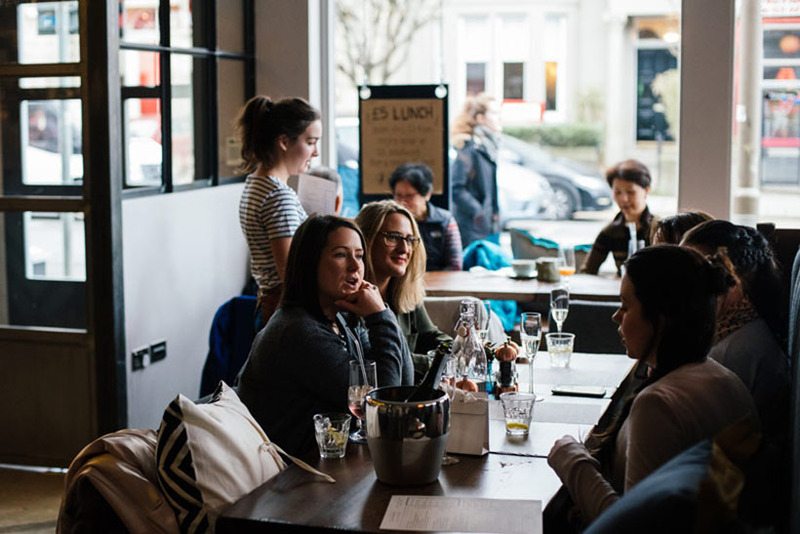 We certainly think it makes for a more exciting place to meet up for discussing that group project! Most importantly, we know how important those student discounts can be! We’ll havedrinks deals on throughout the week. If a liquid diet isn’t your kind of thing however, you can grab yourself a cheeky 15% discount off your total food bill all day every day. And what’s better this year we have handy keyring fob which you can keep with you always so you’ll never miss out on our student offers again! 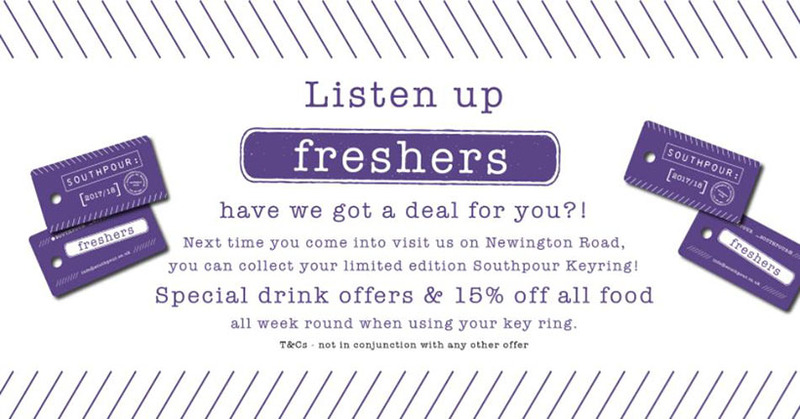 So pop in this September come say Hi with valid student ID to claim your key fob.